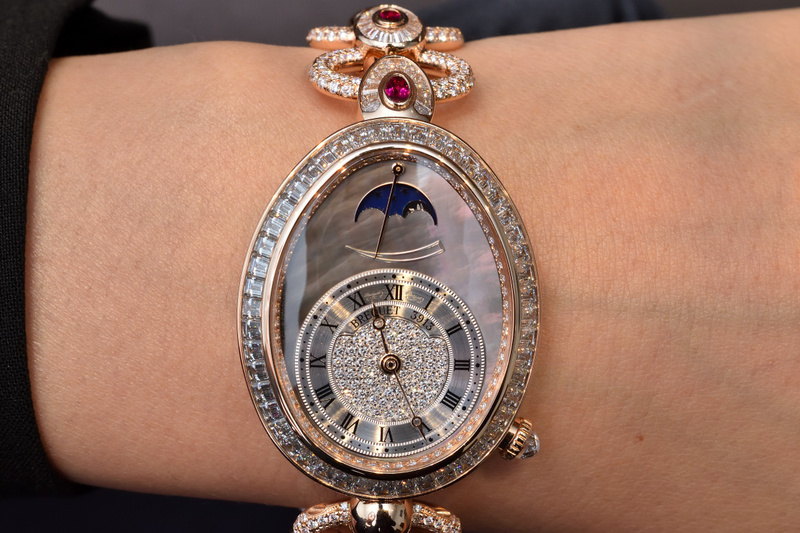 I saw a few great REZA high jewellery pieces at TEFAF in Maastricht this spring but I would not miss the chance of a viewing during the Paris Fashion Week. 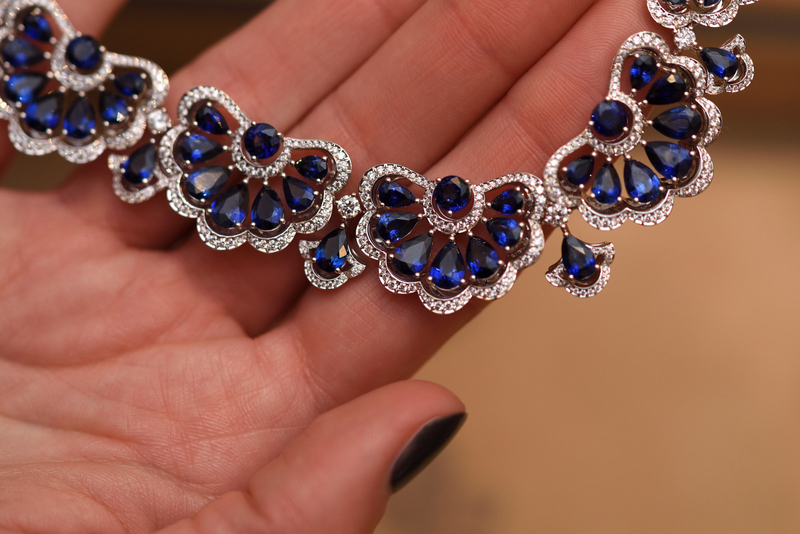 Piaget presented its latest chapter of High Jewellery, Sunlight Escape during the Paris Couture Week at the Piaget boutique on Rue de la Paix. 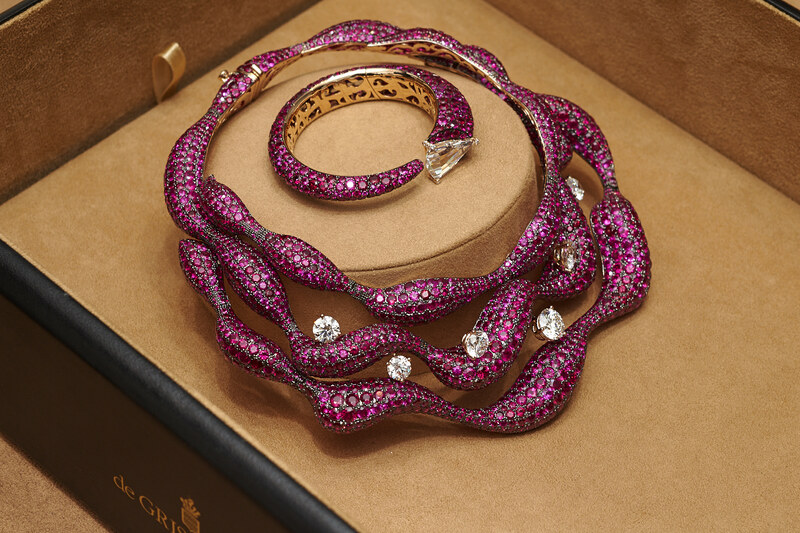 The amazing de GRISOGONO haute joaillerie were part of the 25th anniversary exhibition and we had the chance to see a few of them from close. 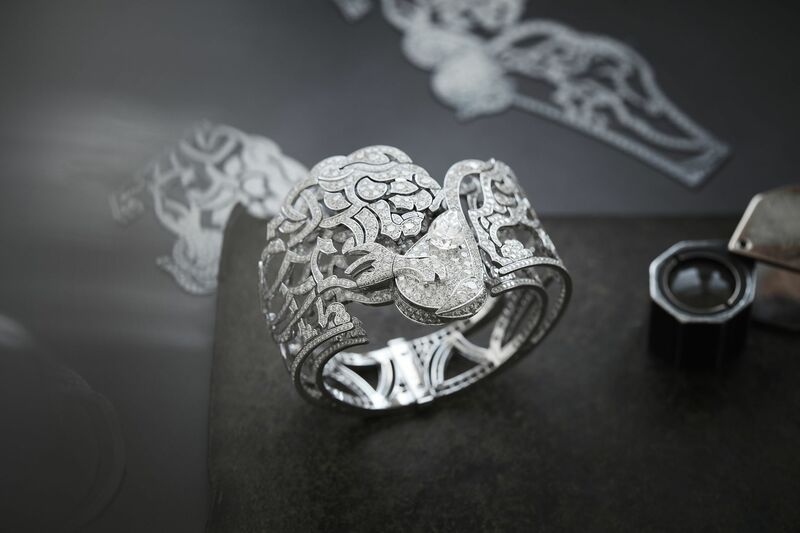 At Haute Couture fashion week in Paris CHANEL presented its new High Jewellery collection “L’ESPRIT DU LION”. 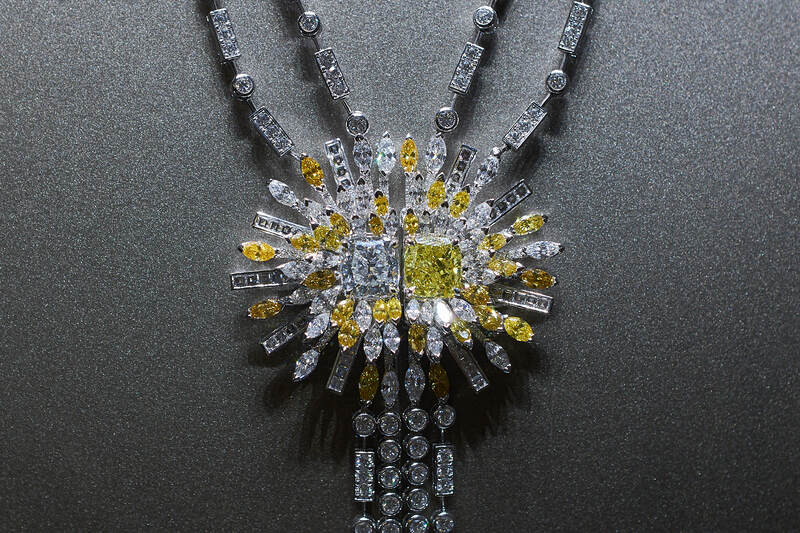 Chopard revealed The Precious white gold necklace with open-worked lacelike motifs, novelties in the Green Carpet collection and add-ons to the Ice Cube collection from ‘Fairmined’ gold. In this chapter of our “Girls don’t just wanna have fun” series we did a selection of high jewellery and artistic timepieces with Katerina Perez.